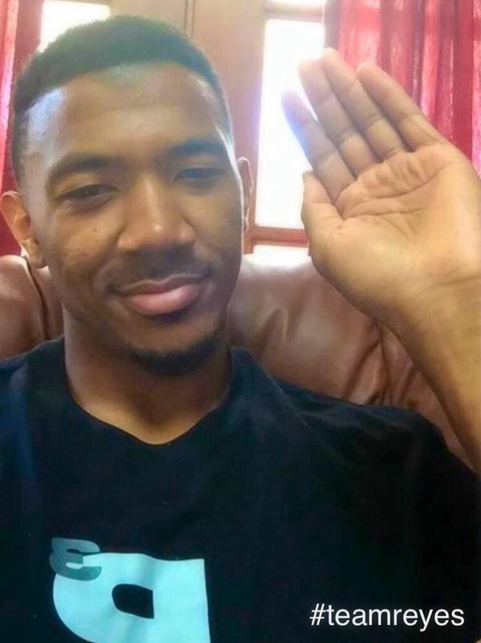 Orlando Johnson and other Ginebra Players do the Pabebe Wave (Aldub Inspired): Photos Here! Photos of the day: The famous female pro sports agent Miss Sheryl Reyes made the Barangay Ginebra Fans happy when she was able to urge Orlando Johnson, Dorian Pena, and Mac Baracael to flash the patented Pabebe wave that was popularized by Alden and Maine a.k.a Aldub. Take a look at the funny photos below.